If that's the case, I bet you're wondering what happens to your HSA. Don't worry — that money is rightfully yours. If you did switch employers, there are a few options for your HSA. 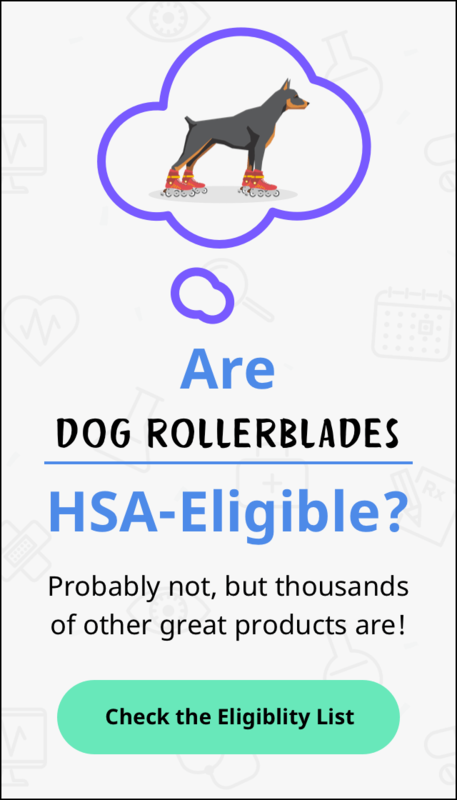 However, figuring out what to do with the HSA funds can get complicated because it can depend on a variety of factors, such as if you have your HSA funds invested, or if you're no longer on a high-deductible health plan (HDHP). Rolling it over or leaving it be? It's up to you on what you want to do, but if your new employer offers a better HSA than the one you currently have, consider moving your money. If not, you can maintain your current HSA as long as the HSA plan allows it If you no longer have access to a plan which allows for active HSA contributions going forward, you'll still have access to any leftover HSA money if you need it (we'll discuss this later in the article). The IRS allows you to roll over your HSA funds every 12 months and still maintain the tax-free status. After you request a rollover, your current HSA provider will either send you the money via bank transfer or by mailing a check. Once you receive the funds, you'll need to deposit that money into your new HSA account ASAP. Okay, you technically have 60 days from when you receive the funds to deposit it into the new account, but you'll want to make sure you get it deposited within that deadline. Otherwise, the IRS will count the money as a taxable contribution, meaning you'll need to pay taxes on it. You'll also face a 20% penalty. A trustee to trustee transfer doesn't require you to touch the funds nor is there a limit on how many times you can do this each year. What happens is that you request a transfer of funds from your current HSA provider and fill out the necessary paperwork. Afterwards, the provider will take care of the rest. The funds should land in your new HSA provider without you doing anything else and you avoid any tax and penalties. What if I don't have an HDHP anymore? If you no longer have an HDHP with your new employer, you can't make any more contributions to the HSA. If you have access to an HSA-qualified HDHP at your new job, your employer may or may not offer you the option of a new HSA, so it's best to check on all of your options to find out what you should do. The good news is that, regardless of your situation, you can still use the money in your past HSA for qualified expenses tax-free, even if you are no longer eligible or able to contribute.. Here's the caveat: if you've already maxed out your HSA contributions and you no longer have an HDHP in the same calendar year, you may need to withdraw some of your contributions and pay taxes on the amount you take out. HSA annual maximums apply on a 12-month basis, so if you don't participate in an HSA-eligible plan for the full year, you may need to prorate the maximum. This only counts for money you've contributed in the same year you switched jobs. Something else to consider is that rolling over or transferring your HSA funds can cost you money. Before making your decision, checking with your current HSA provider to see if there are any fees and what else you need to know. At the end of the day, your HSA funds are still available to use for qualified medical expenses and you can keep it in there as long as you need to if you're intended on treating your HSA as an investment account. Even better news? There are lots of highly qualified financial and tax professionals out there to help guide your through these complicated changed if you need.